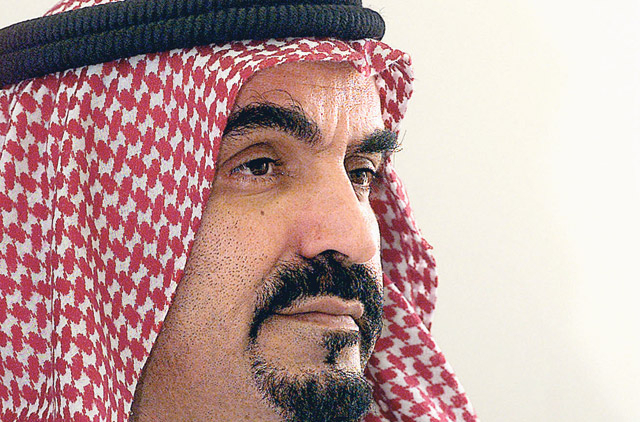 Dubai: Property developer Nakheel, a subsidiary of Dubai World, on Tuesday named Ali Rashid Ahmad Lootah as its new chairman in a restructuring that also added four other members to the board. Lootah is also the vice-chairman of mashreq. The new members include Khalid Mohammad Salim Bakheit, Khalil Eisa Ahmad Awad, Adel Khalifa Al Shaer, and Ebrahim Hussain Al Fardan. A Nakheel spokesperson confirmed to Gulf News that Chris O'Donnell will no longer be a member of the board but will continue to be its chief executive. A person close to the situation indicated, however, that the reconstituted board may consider appointing a new executive head. Efforts to contact O'Donnell yesterday were unsuccessful. The announcement follows on the heels of a financial restructuring plan proposed by Dubai World and Nakheel on Thursday. The proposal envisages, among other things, equitisation of $8 billion (Dh29.42 billion) by the Dubai Government, through the Dubai Financial Support Fund, or DFSF. "The new board of directors will continue to work on strengthening Nakheel's capabilities in the framework of the restructuring announced on Thursday," the company said in a statement yesterday. "The board will identify and develop the projects according to the company's priorities and carry out its different obligations towards all parties," the statement added. Dubai World Chairman Sultan Ahmad Bin Sulayem said: "We welcome the new Nakheel board which will work on the operational level, and [we] will give it our full support." Nakheel's assets, which include the three Palm projects, The World and Dubai Waterfront, were valued at more than $110 billion at the end of 2008. Dubai World's overall plan to restructure $24.8 billion of its borrowings has won tentative support from its banks. Under the financial restructuring proposal, the DFSF will commit to providing approximately $8 billion of new money directly to Nakheel to fund operations and settle liabilities. 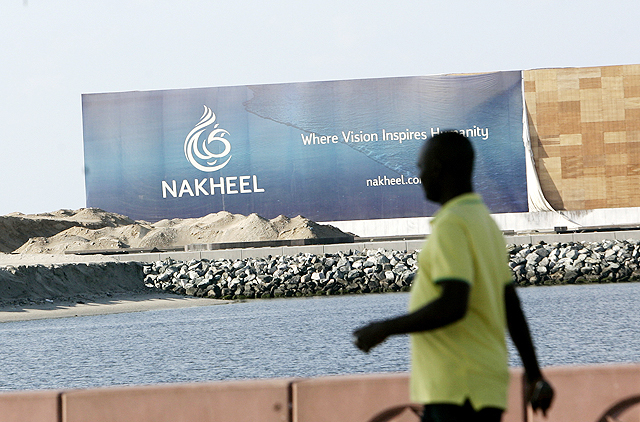 The government support is contingent upon Nakheel securing agreement on the plan from its creditors. "Approval of the plan by Dubai World's creditors and its successful execution would constitute important steps in returning Dubai to a more stable footing, which in turn would also have stabilising implications on Dubai's rated corporates," Philipp Lotter, Senior Vice-President at ratings firm Moody's, said in an emailed note on Monday. "[It] also displays a strong desire by the government to rescue and strengthen the group," Lotter said. Baldwin Berges, Managing Director of London-based Silk Invest, added: "While this by no means marks the finishing post, there is [now] a proper framework in place for the restructuring of Dubai's debt." Dr Armen Papazian, a financial economist and Islamic finance expert, told Gulf News: "From an economic impact perspective, it is important to note that all trade creditors [contractors and suppliers] to Nakheel will be paid 40 per cent in cash. "This is crucial as Nakheel's pain has not only affected big banks and sukukholders, but also trade partners and businesses that have in turn faced cash flow concerns." 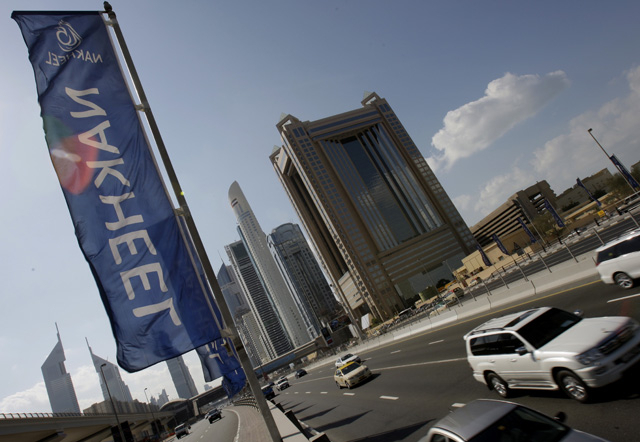 Aidan Birkett, Chief Restructuring Officer of Dubai World, said the plan, if agreed, would provide Nakheel with "a stable financial footing".